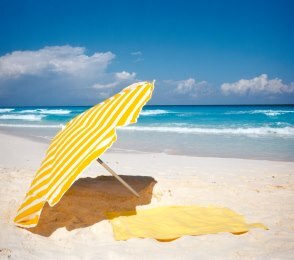 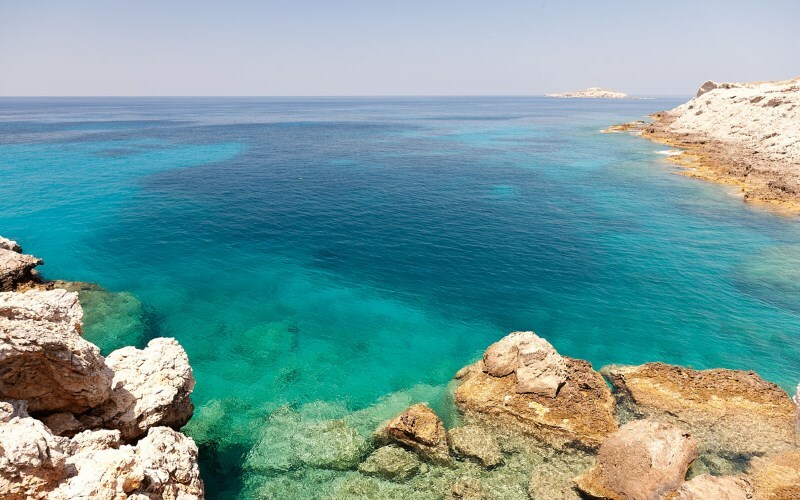 With sunshine on average of over 300 days a year, and temperatures between 30C and 40C during the summer, North Cyprus is perfect for a summer or winter sun holiday. 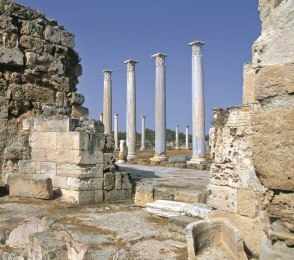 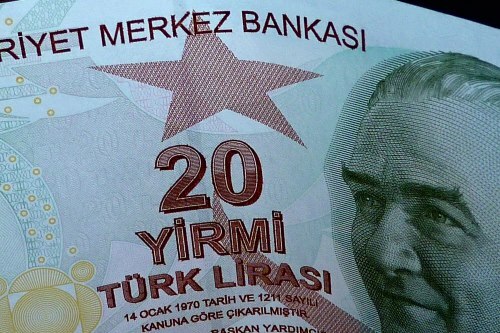 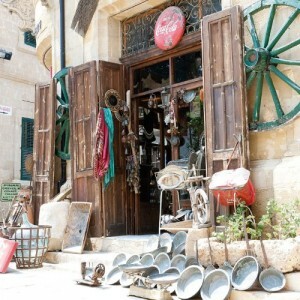 North Cyprus has a rich and very interesting history. 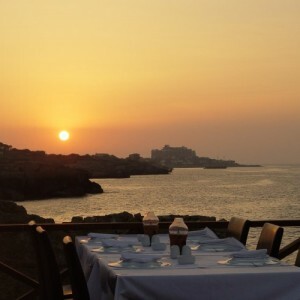 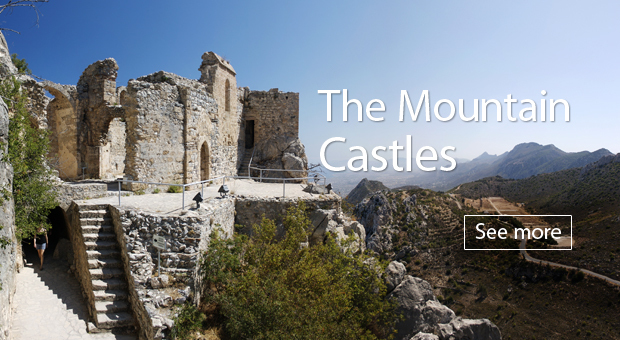 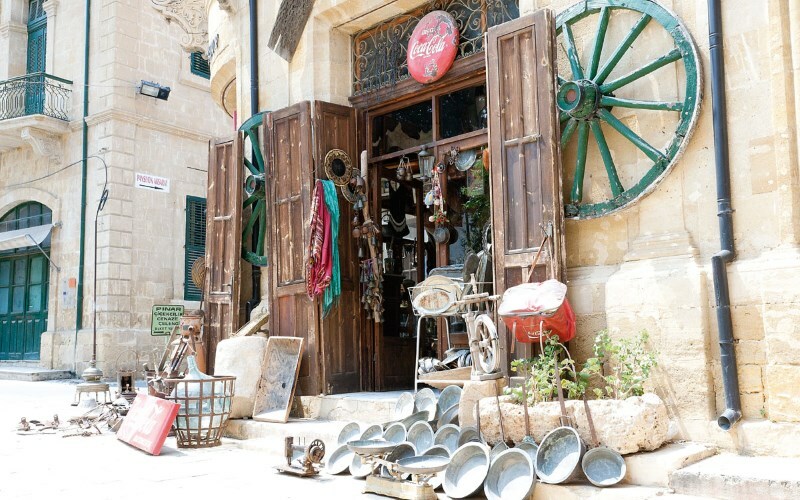 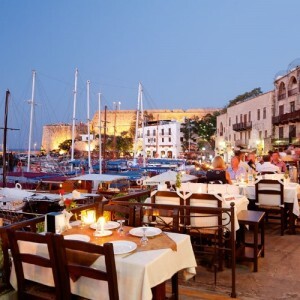 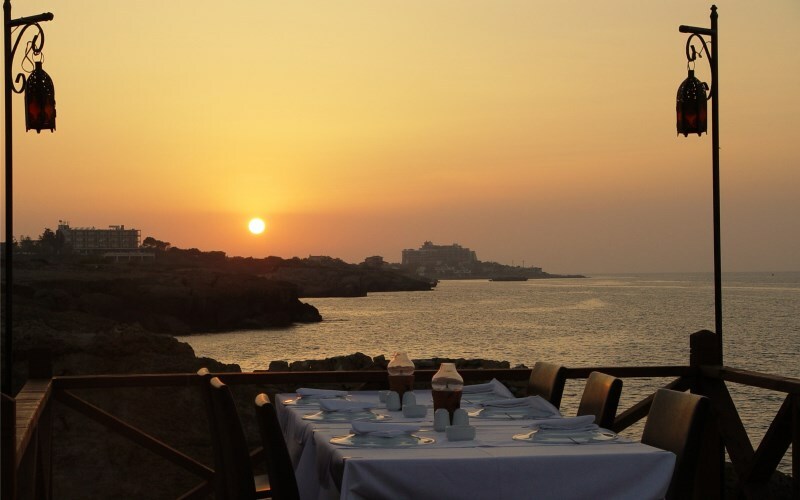 There are many historical and interesting places to visit, in Kyrenia, Famagusta, Nicosia and the Karpaz Peninsula, and guided tours are available for a more informative visit. 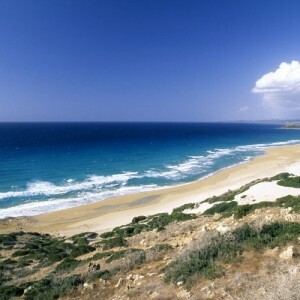 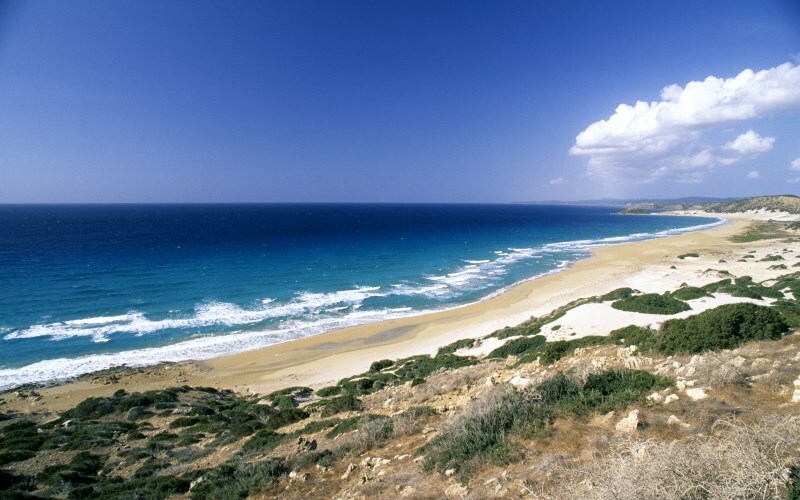 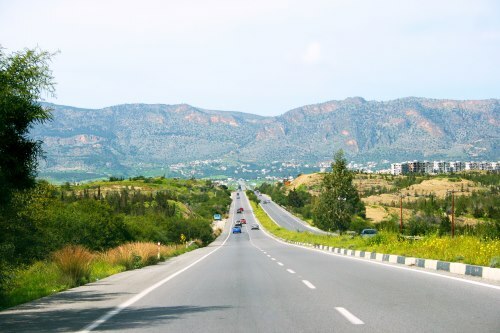 You can get to North Cyprus by air either by flying to Ercan or Larnaca Airport. 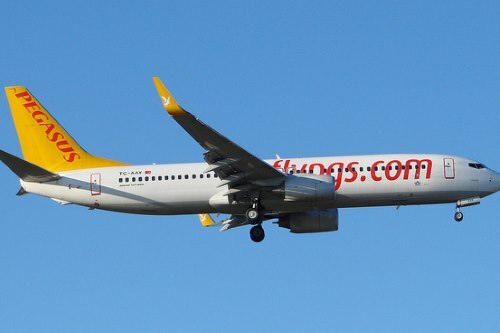 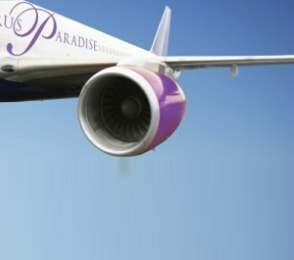 Ercan Airport (pronounced Er-jan) is based in North Cyprus and Larnaca Airport is based in South Cyprus. 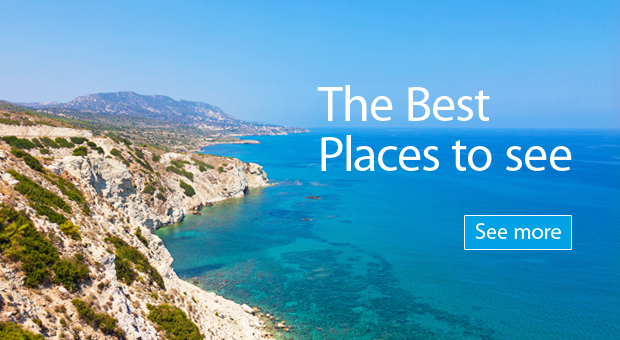 Both are easily accessible with a taxi or coach transfer. 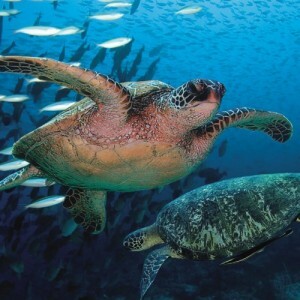 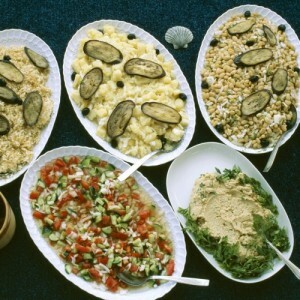 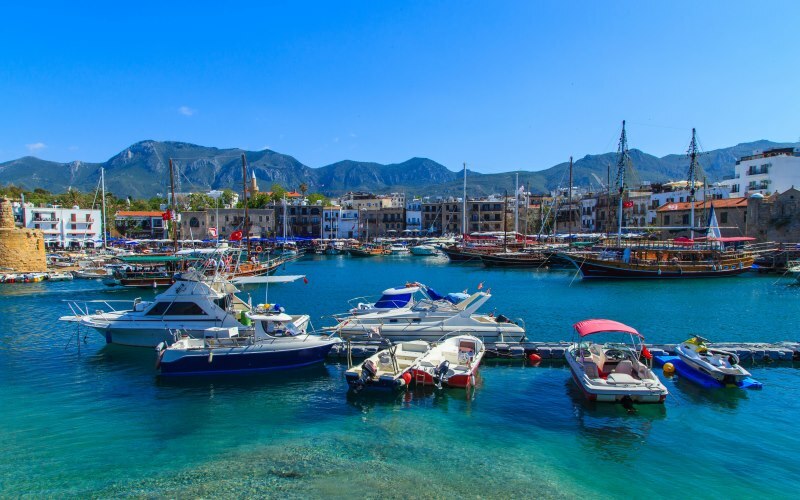 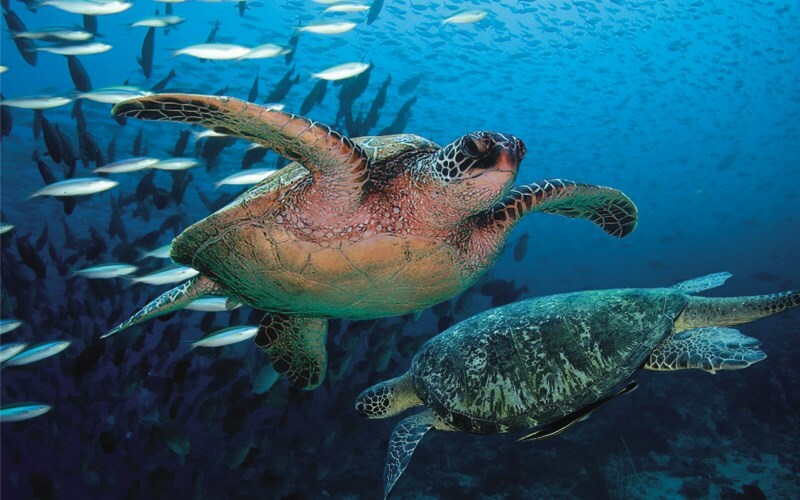 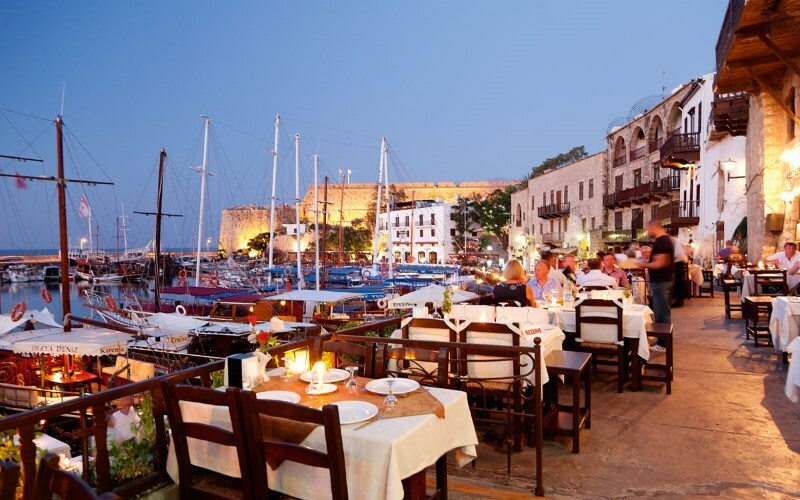 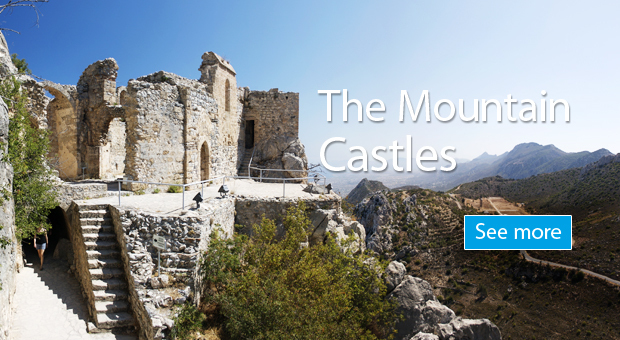 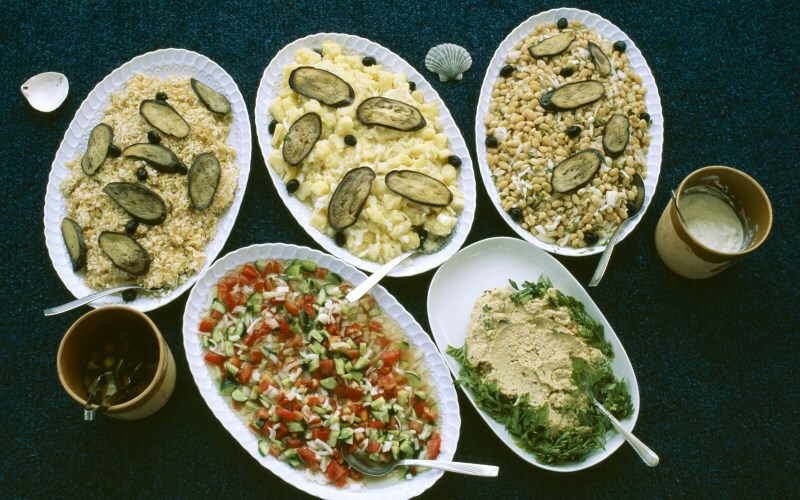 North Cyprus serves as an ideal base for families and couples alike. You can experience everything from water-sports, medieval ports and castles and traditional dining to off-the-beaten-track streets, miles of beaches and best of all, a holiday to remember for a lifetime. 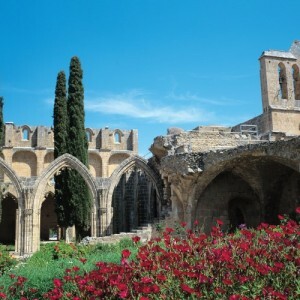 North Cyprus has a rich and very interesting history. 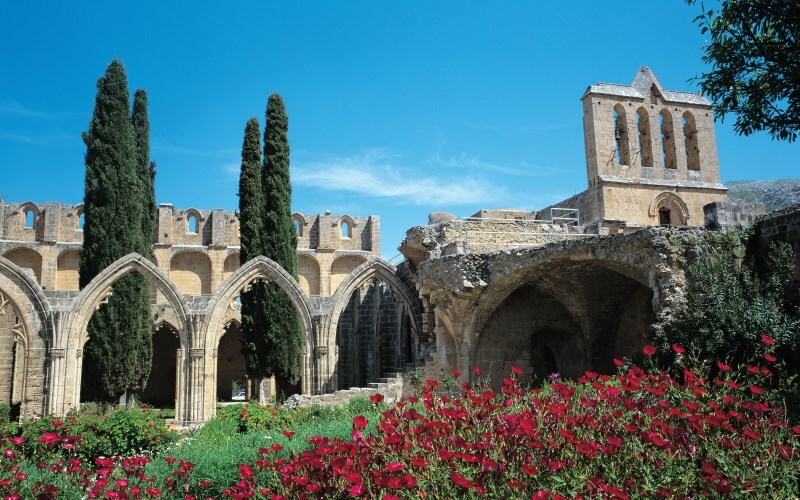 There are many historical and interesting places to visit, in Kyrenia, Famagusta, Nicosia and the Karpaz Peninsula, and guided tours are available for a more informative visit.